Rev. 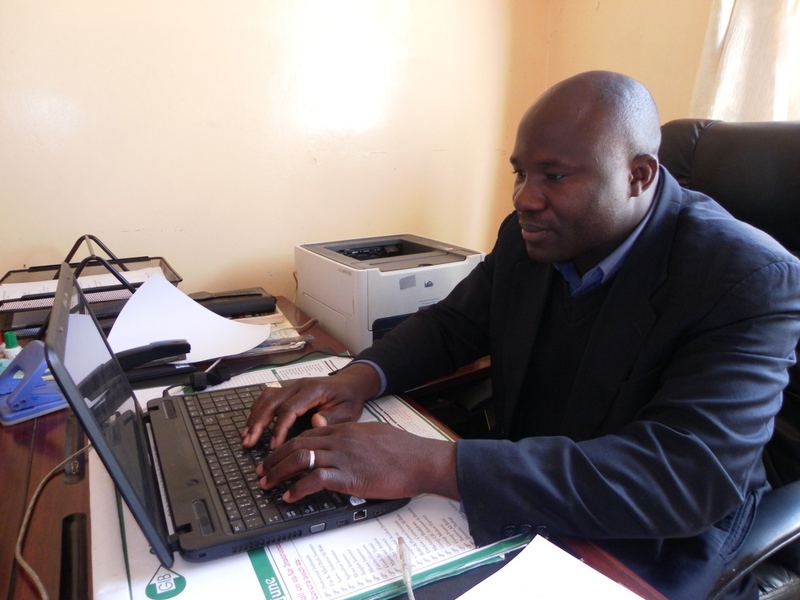 Musonda Matutu – Chaplain, Kafue Boys. Chaplaincy work in schools is important because both pupils and teachers may have problems which may require pastoral attention. Hence the appointment of a chaplain who is clergy, to a school in order to deal with the pupils and teachers welfare including those of the community. WHAT ROLE SHOULD A CHAPLAIN PLAY IN THE SCHOOL. Counseling may be done together with the school nurse or teacher. For example, one may be sick physically which may affect him or her spiritually or may have an examination fever. Their minds need to be at peace. To create an atmosphere where teachers and pupils are able to work or learn in a conducive environment for the development of the school. To ensure that is peace, harmony and good morals at the school. To help the pupils in choosing a career with the help of the guidance and counseling teacher. The chaplain should define the identity of the church in this school and also drive the vision of the church. To take full charge of the school chapel. To prepare the preaching plans for the school services in consultation with the head teacher. To prepare daily service Rota, readings etc in consultation with the head teacher. To oversee chapel stewards in cleaning the chapel and also to look after hymn books. To organize and conduct baptism and confirmation classes. To generally oversee all religious clubs activities within the school. To give pastoral care and counseling to pupils, staff and auxiliary workers, ensuring harmony and good moral life at the school. To sensitize all members of staff on the need to observe regulation 13 paragraph 2 of the statutory instrument No. 43 (1993) which governs aided schools which state “ the staff shall adhere to the code of conduct stipulated by the church and shall be supportive of the religious ethos of the school. The chaplain should be involved in identifying the needy pupils and also in awarding of available bursaries. To act as a link between the school and a local church.